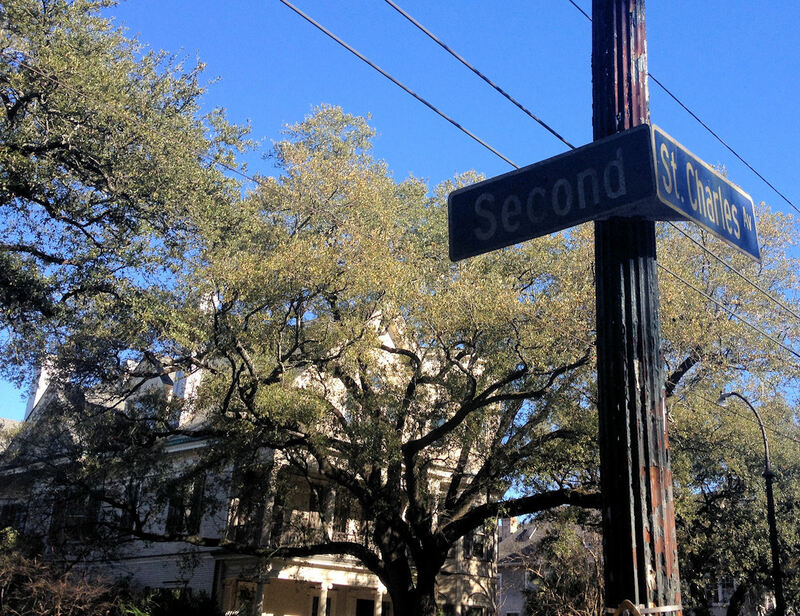 Part of the half marathon course in New Orleans was down St. Charles Ave. When I was a kid my family used to go to Mardi Gras every year, standing on St. Charles to watch all of the parades. My Mom told me we used to watch the parades from this corner. So....35+ years later I snapped a picture of the street signs as a ran past.